Heat the milk in a small sauce pan (you can also do this in the microwave) until it comes to a simmer. 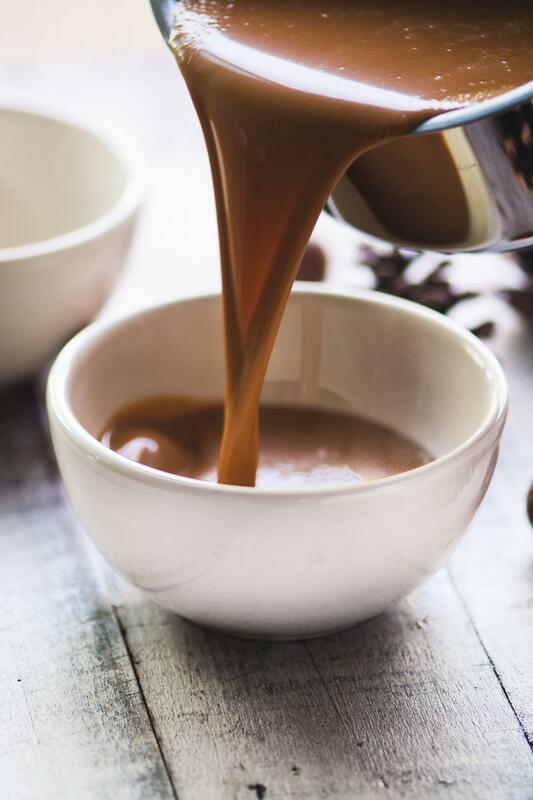 Stir or whisk the dulce de leche into the milk until it is silky smooth. Reheat until piping hot, and it's ready to drink. Serve with a dollop of whipped cream and a sprinkle of cinnamon.